Presenting the Blog Commenting Service! These are anchored blog comment backlinks from various blogging platforms Wordpress, Movable Type, Blog. We offer various niches and a mix of link types and unique domains! We will also over deliver on all packages so we still guaranteed what you purchased ! Here we talk about the PR of the webpage were your backlink will appear not the domain PR. - Specific anchors can be used for specific urls! 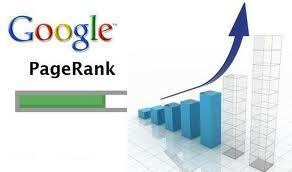 - This are a mix of "do-follow" and "non-follow"
500 * HIGH_PR BACKLINKS PR 1-5 is ranked 5 out of 5. Based on 11 user reviews.